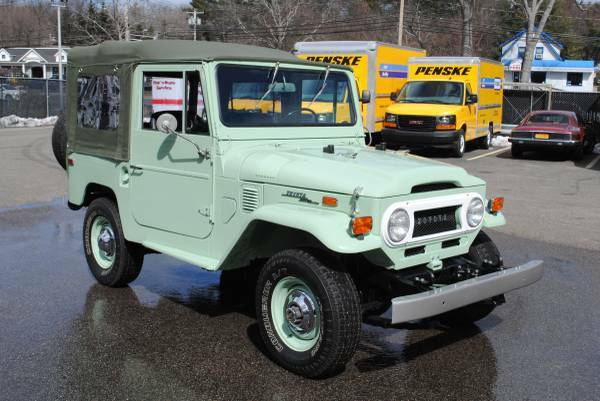 Showing Articles Posted In: "New York"
Toyota Land Cruiser for sale, interesting used FJ60 coming with original condition that was looking for a new home in New York. 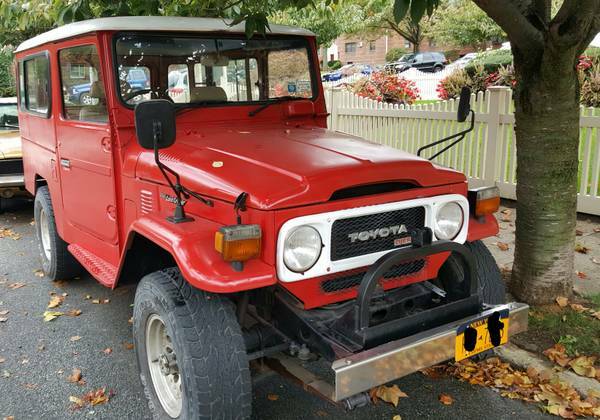 As shown here is rust-free west coast car, 1983 Toyota Land Cruiser FJ60 being offered for sale in Brooklyn. For 33 year old car, that's terrific condition with few sign of aged. It reflects how she was cared all this time, if seriously want to own one classic Land Cruiser, this could be perfect candidate to buy. Come to see directly is a good for you and your money certainly. 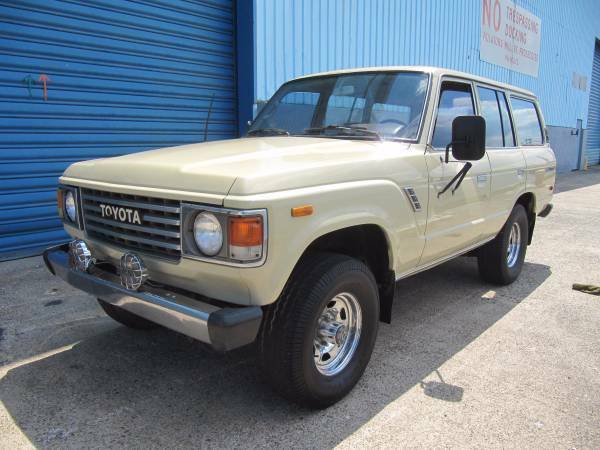 Toyota Land Cruiser for sale, found this one rare variant of the diesel Land Cruiser's looking for a new owner, as shown here is 1980 Toyota Land Cruiser BJ44 is a real JDM car has been driven about 114,996 miles and still in good shape overall. Fairly cool red hardtop body with a slightly longer chassis than the FJ40 more shorter than FJ45. It unmolested example of the very unique Land Cruiser variants, could be fun to bring it on the Land Cruiser enthusiasm next meeting.